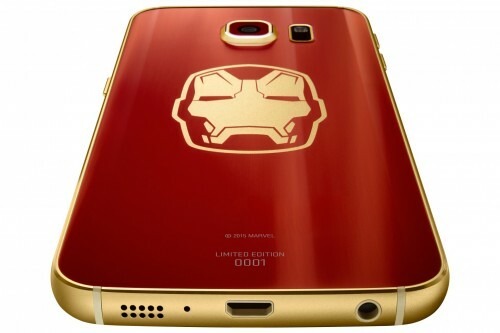 You’ve all heard of Samsung’s newest Galaxy S6 Edge by now, but has everyone heard about the limited Iron Man edition? Samsung’s teamed up with Marvel to promote the latest Avengers movie, Avengers: Age of Ultron. 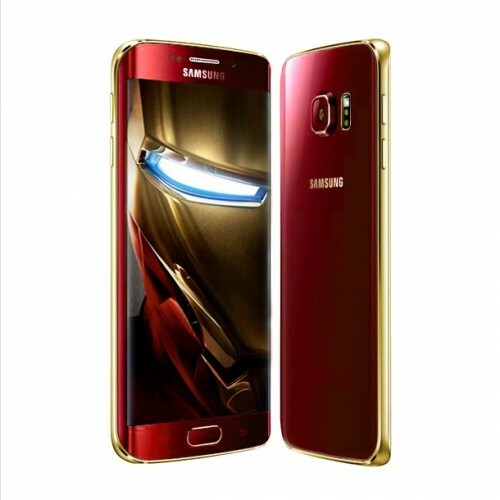 The result of this is the very limited edition of the S6 Edge, available exclusively with a red front and back, with a gold aluminum bezel and a gold Iron Man logo on the back. Only 1000 of these were made–and unsurprisingly– sold out almost right away. The box that the phone comes in is special in itself. It’s covered by a very prestigious looking red sleeve with a gold Iron Man logo. Under that, the box is black with another logo followed by the Marvel name. Inside, Samsung has included the famous red and gold phone, a gorgeous Arc Reactor shaped wireless charging pad, and a clear case. 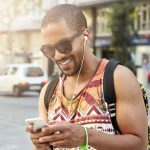 Unfortunately, the fortunate (and rich) owners of the limited edition phone will have to make do with Google Now instead of J.A.R.V.I.S as their personal assistant. It would have been a really cool add-on, considering everything else on the phone has an Iron Man theme. The phone powers on with an Iron Man wallpaper, exclusive Iron Man icon packs, and fonts. Unfortunately, sources say that there are currently no plans for a North American release, meaning that in order to get one of these babies, you’ll have to look toward eBay. Just recently, the first Iron Man themed Galaxy S6 Edge sold for $35,600 after a wild bidding party. 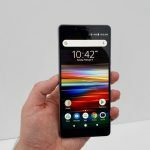 I personally would not purchase this phone, even if it were regularly priced. The hardware looks nice and the wireless charging pad is just out of this world. Unfortunately, the modified user interface just doesn’t tickle my fancy. 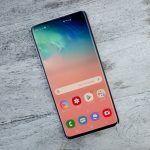 The icon packs are too heavily themed, and the dial screen just looks strange to me–but, I don’t have $35,600 to spend on a phone, so it doesn’t matter anyway. What are your thoughts on the limited edition Iron Man Galaxy S6 Edge? Let us know in the comments below!